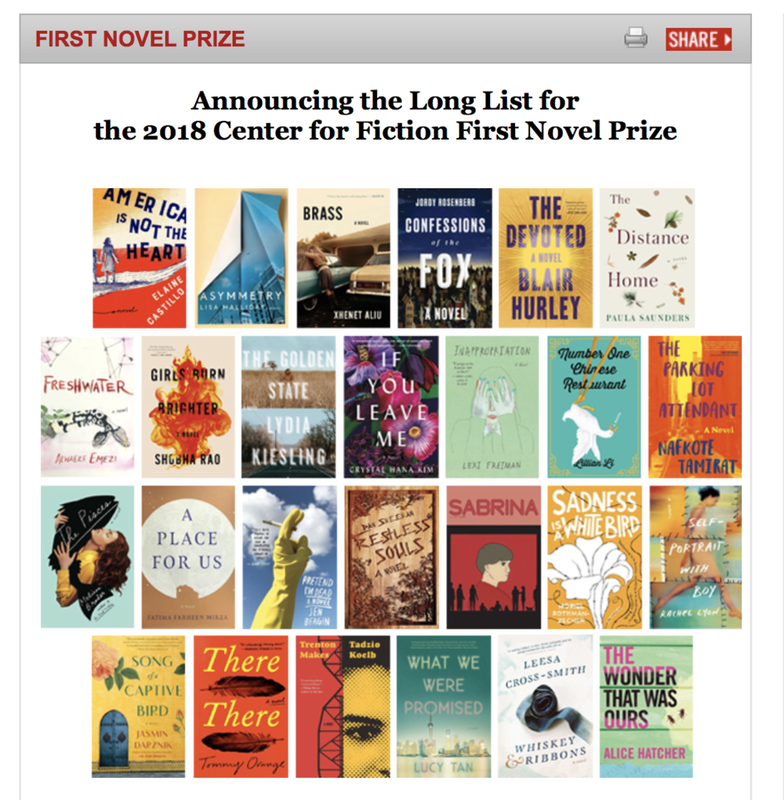 WHISKEY & RIBBONS LONGLISTED FOR THE 2018 CENTER FOR FICTION FIRST NOVEL PRIZE ! V V EXCITING AND I'M STOKED ! THANK YOU TO CENTER FOR FICTION AND THE AMAZE W&R TEAM!